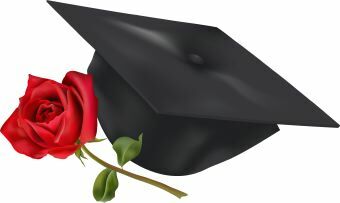 Clip art of a black mortarboard hat and a red rose flower. 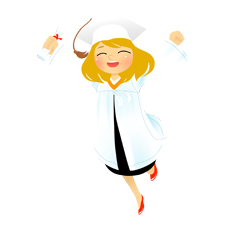 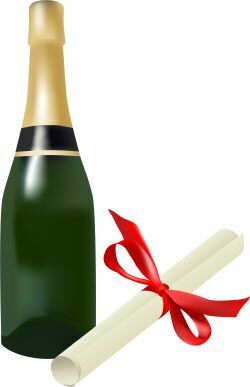 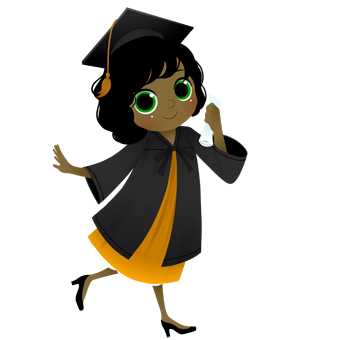 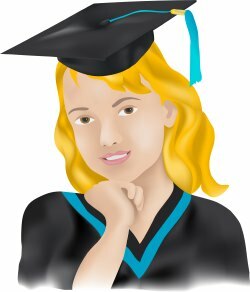 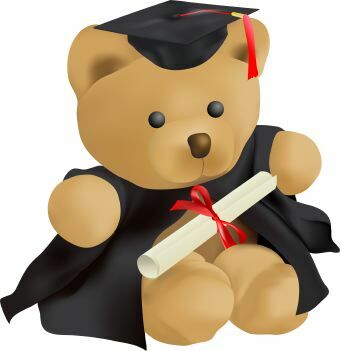 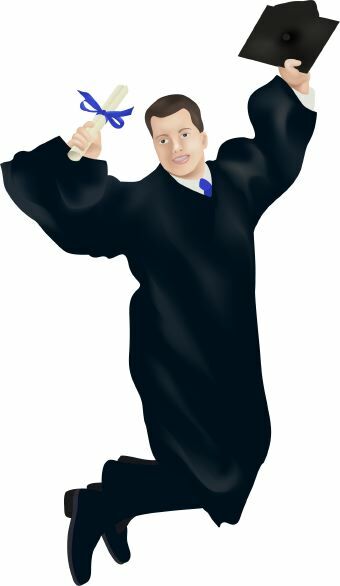 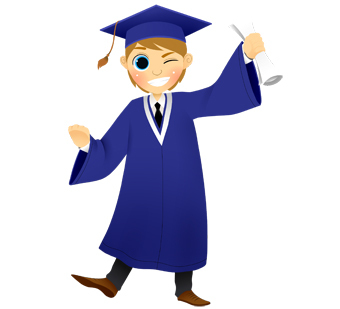 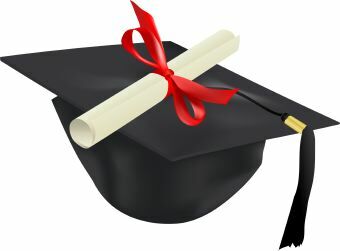 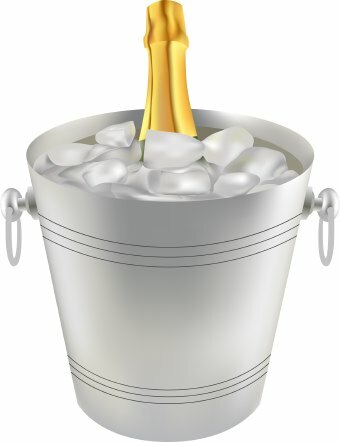 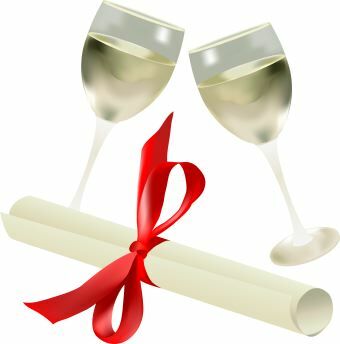 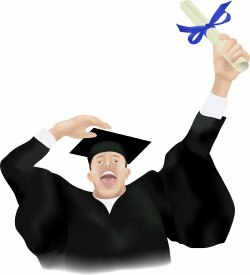 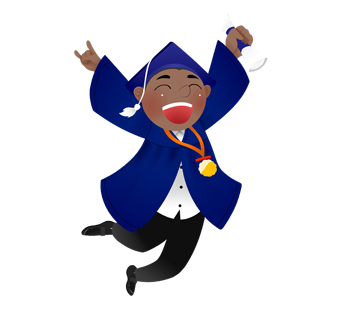 Clip art of a black mortarboard hat with tassel and a rolled diploma with a red ribbon tied in a bow. 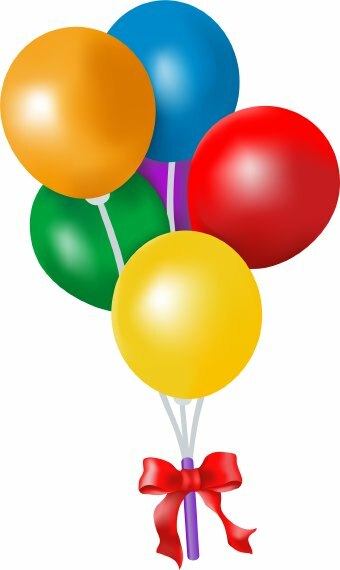 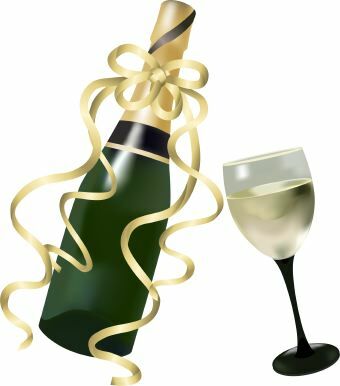 Clip art of a bouquet of colorful balloons for a birthday party or celebration.